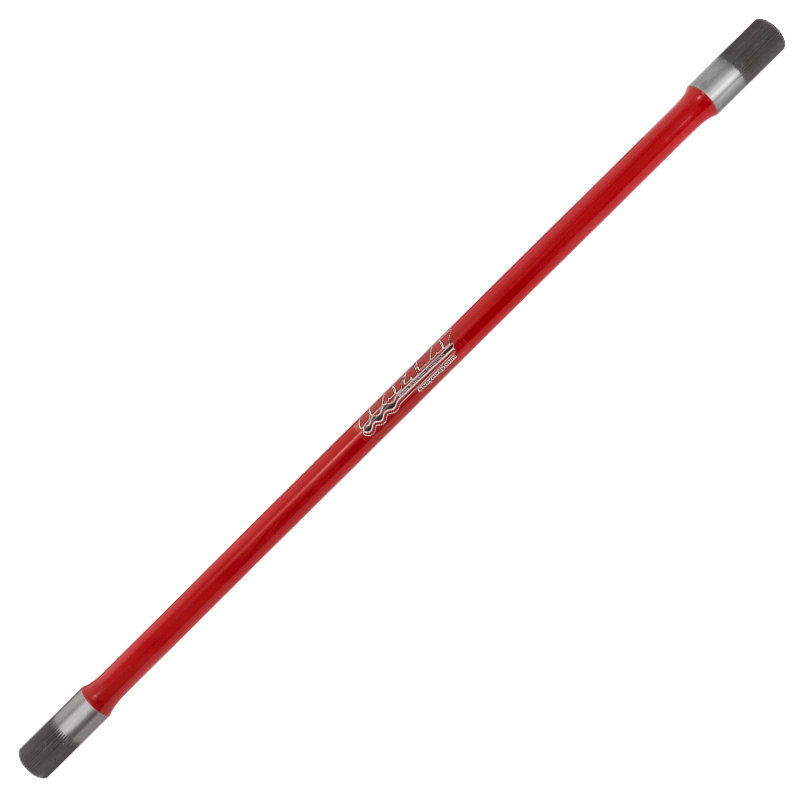 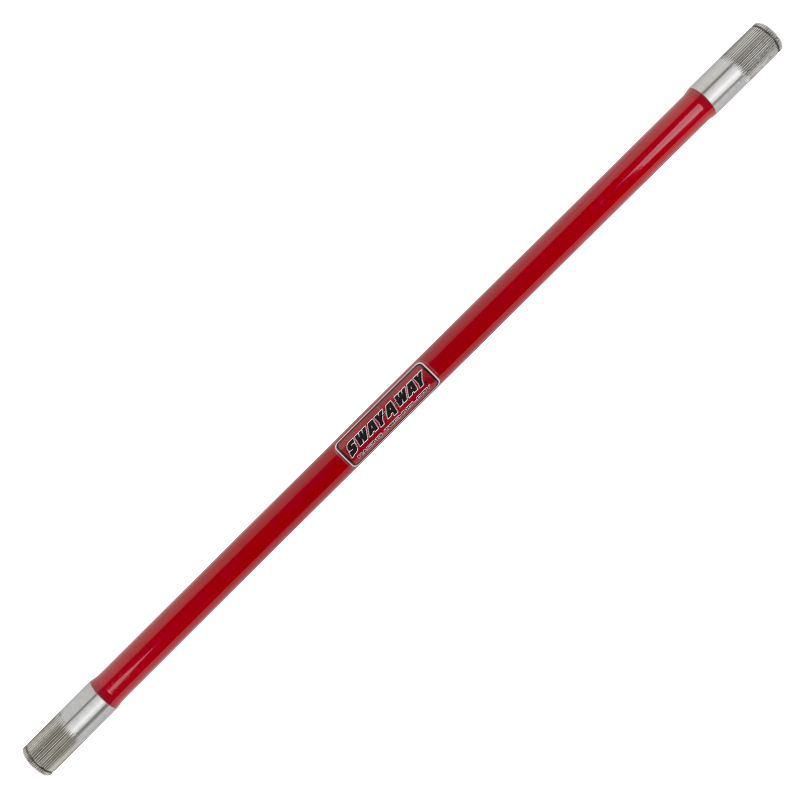 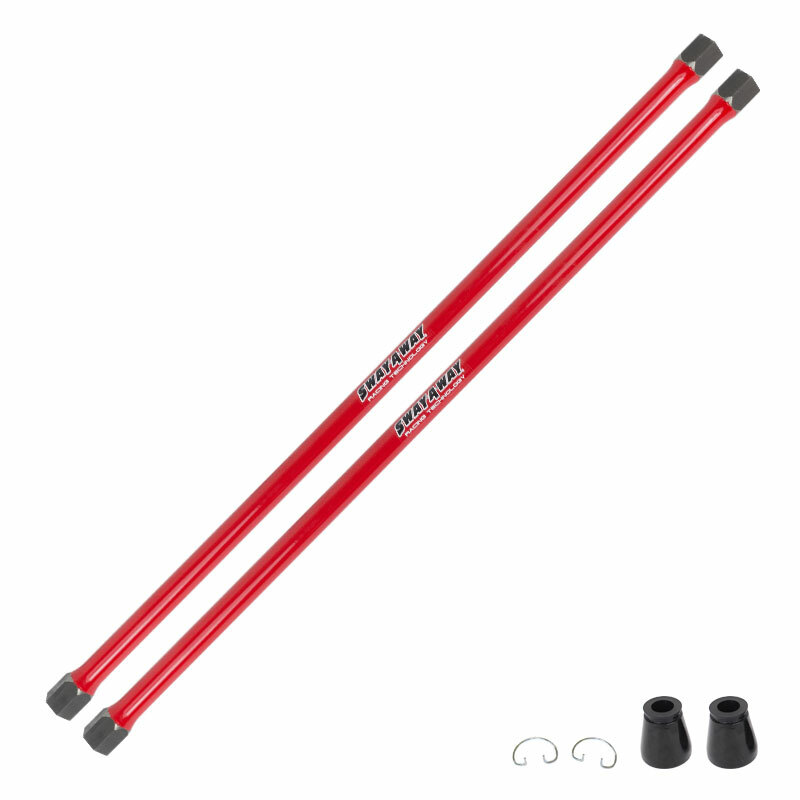 High-performance replacement torsion bars for Chevrolet, GM, Circle Track, Dodge, Isuzu, Nissan, Jaguar, Porsche, and Volkswagen vehicles. 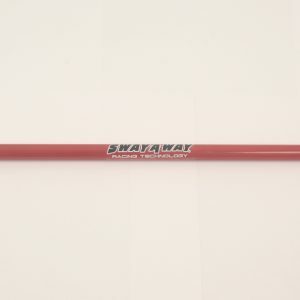 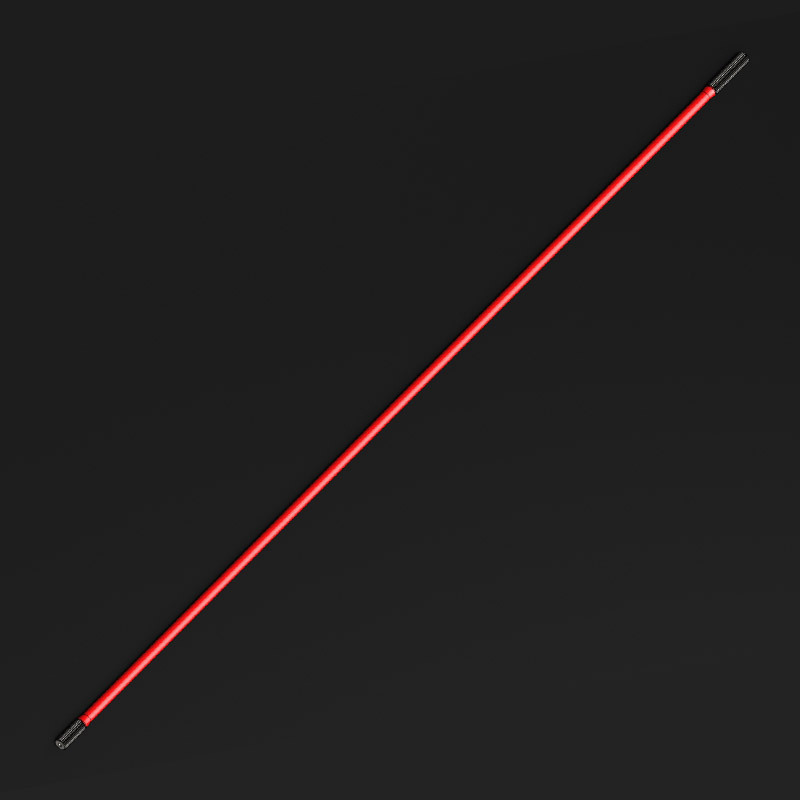 All Sway-A-Way torsion bars are cnc machined from heat-treated aircraft alloy steel, heat-treated, and centerless ground. 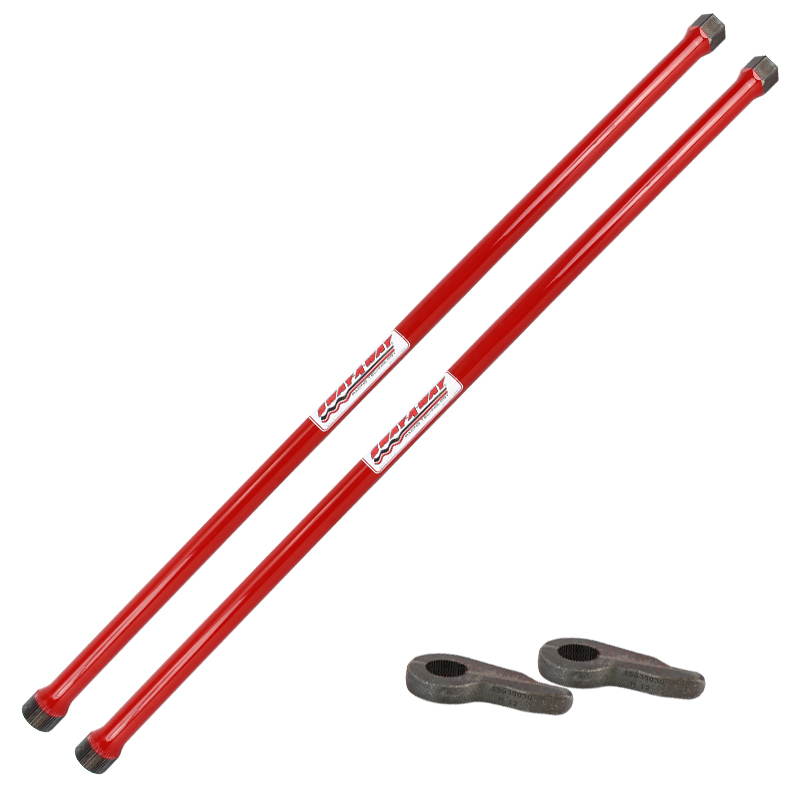 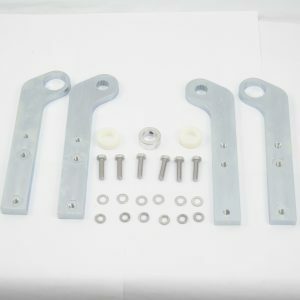 Standard torsion bar sets are powder coated for corrosion resistance while race sets are left raw for magnaflux inspection.